NLC Group offers all our clients a total approach. Our range of products includes: polos, tshirts, jackets, blouses, skirts, suits.In addition to this, uniforms for schools, sports teams, business professionals and work-wear. We offer custom designed uniforms, polo and shirts. Embroidery, sublimation or screen-print services. 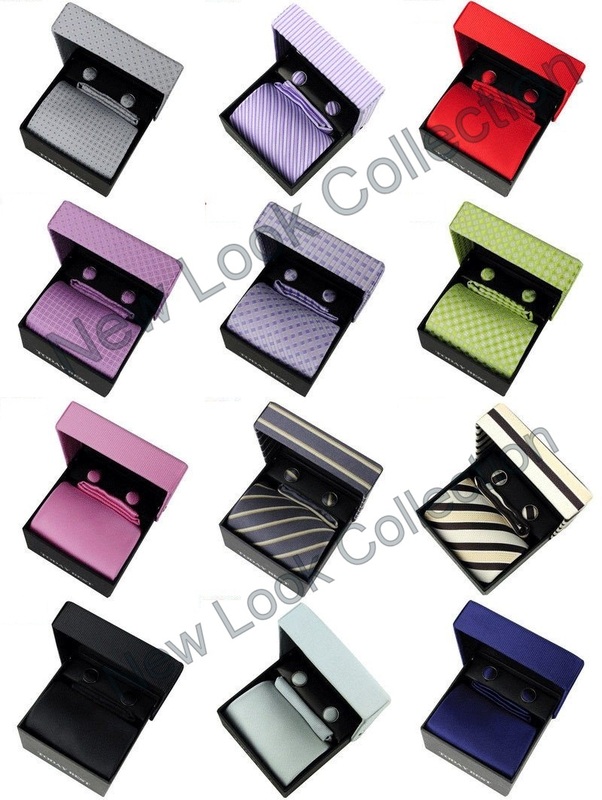 NLC Group is involved in manufacturing, distributing and exporting Silk Neck Tie gift boxes. Silk Neck tie with patterns in matching gift box. Neck Tie, Cufflinks, and Handkerchief Gift Set with Gift Box. Styles and pattern changes as per the market demands and trends. 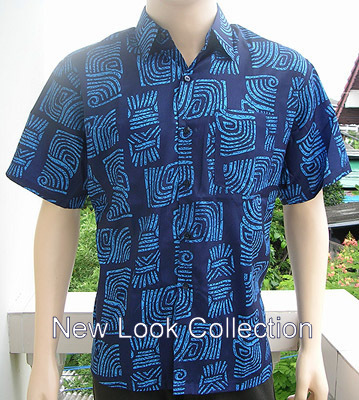 NLC group is also involved in exporting manufacturing, distributing and exporting Thai Silk Shirts. 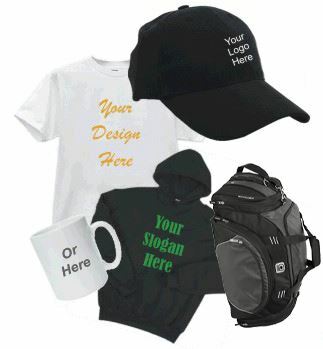 NLC Group can help you source your custom print t-shirts, shirts, caps, sweat shirts, bags and other promotional products. We provide you one stop screen printing, embroidery and custom clothing solution. Our facility’s goal is to provide all of our clients with the best customer service and at the same time the necessary tools to develop all their custom clothing needs. Want to promote your company? Promote an event? Promote your golf club? Promote your cricket club? What about getting your company name printed on a polo shirt or a t-shirt? Your logo printed on t-shirt, polo shirts, caps etc. Your logo embroidered on t-shirt, polo shirts, caps etc. We have a large selection of T-shirts, sport shirts, jackets, hats, purses, tote bags, sweatshirts and other items to place your embroidery and\or printing on. Send us your design, your concept, and the number of items and we’ll give you a fair quote. Computerized embroidery: Logos, Patches, Caps, Shirts, Promotional Items, Pictures, Jackets, Sportswear, Lettering. Prices dependent on number of stitches, thread type, number produced, design complexity. It’s all affordable and we work with you to produce what youare looking for. At a great price savings. Please if want †☺ get I̶̲̥̅̊n̶̲̥̅̊ touch with Ÿ̲̣̣̣̥ø̲̣̣̥u̶̲̥̅̊ what will i do.